Houzz 67 of our visitors have told a friend about this plan. Question: Is the plumbing on the plan? Also, I would be putting in a basement so I will be ordering that additional plan. Is there any electrical or plumbing included in the basement? Answer: The floor plans show locations for both electrical & plumbing appliances in all foundation configurations. 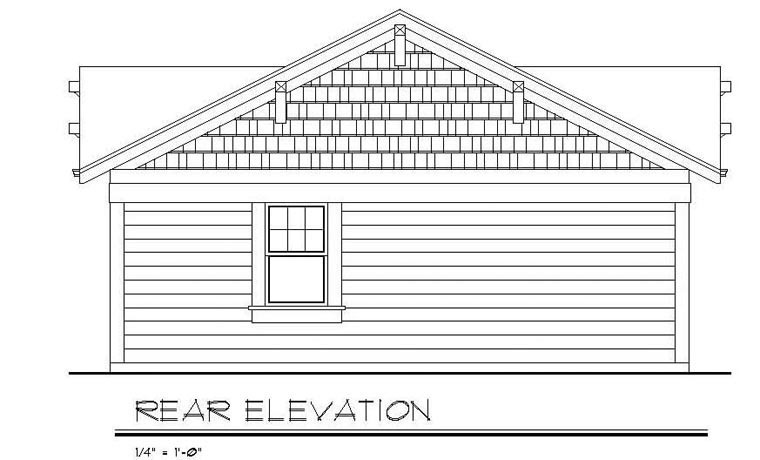 Question: Is the dotted line on the roof on the left side elevation is where optional solar panels go? Answer: Yes the dotted lines indicate a possible location for the solar panels. 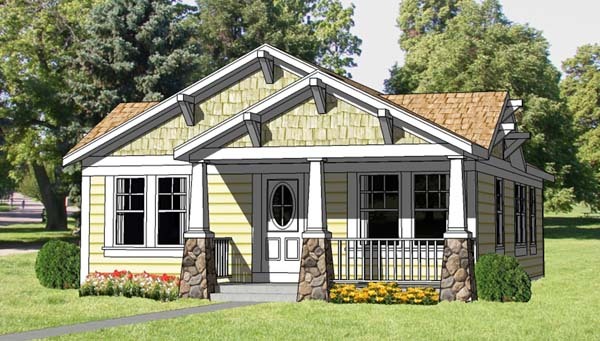 Question: What is the ceiling height for this home? Answer: The ceilings are 8'-0"
Answer: The concrete slab is not post tensioned and the plans are designed for conditions in Denver Colorado. The plans should be reviewed by a structural engineer for local design conditions. Click Here to download a free PDF Brouchure of Plan Number 94371.